HOUSTON – Researchers at The University of Texas MD Anderson Cancer Center have discovered an immune regulator that appears to dictate glioblastoma (GBM) progression by shutting down immune surveillance, indicating a potential new area of therapeutic investigation. Findings from the preclinical study led by Shulin Li, Ph.D., professor of Pediatrics, and Amy Heimberger, M.D., professor of Neurosurgery, were published in the Jan. 25 online issue of Nature Communications. GBM, unlike melanoma and lung cancers, does not attract robust T cell immune responses, and, so far, immunotherapies have had little success against it. GBM is considered “immunologically cold” or unreactive likely due to tumor elaborated immune suppressive factors. Findings from the study indicate FGL2 (fibrinogen-like protein 2), which is known for suppressing the immune system, is highly expressed in GBM. Investigators showed that inactivating or “knocking out” FGL2 from the tumor cells can eliminate tumor progression in mice with intact immune systems. Understanding this type of expression is key to discovering causes of GBM progression. First author Jun Yan, Ph.D., a research scientist, showed the FGL2 present in tumor cells controls a specialized group of dendritic cells which activates T cells. More specifically, FGL2 secreted from tumor cells prevents the differentiation of a special subpopulation of CD103 dendritic cells that are essential for triggering the activation of the tumor killing T cells. The study also showed these dendritic cells must find a way to the tumor microenvironment in the central nervous center (CNS) in order to activate the T cells. The team also analyzed human GBM from The Cancer Genome Atlas and found that lower levels of FGL2 protein expression coupled with high levels of GM-CSF or IFN, DC differentiation inducer or T cell activator, are associated with longer survival of GBM patients. Li and Heimberger are actively working on therapeutic strategies to target FGL2. The study was funded by the National Institutes of Health (CA203493, CA127001, and CA016672). 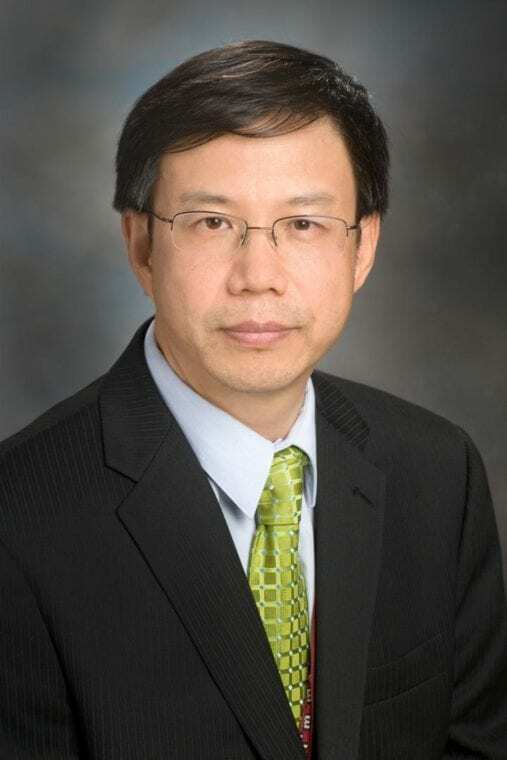 Other MD Anderson study team members include: Qingnan Zhao, Ph.D. and Xueqing Xia, of Pediatrics Research; Konrad Gabrusiewicz, Ph.D., Ganesh Rao, M.D., Ling-Yuan Kong, Ph.D., and Martina Ott, Ph.D., of Neurosurgery; Jian Wang, Ph.D., of Biostatistics; Jingda Xu, Ph.D. and R. Eric Davis, M.D., of Lymphoma and Myeloma; Longfei Huo, Ph.D., of GI Medical Oncology; Shao-Cong Sun, Ph.D. and Stephanie Watowich, Ph.D., of Immunology. New Antarctic rift data has implications for volcanic evolution -- Ben-Gurion U.